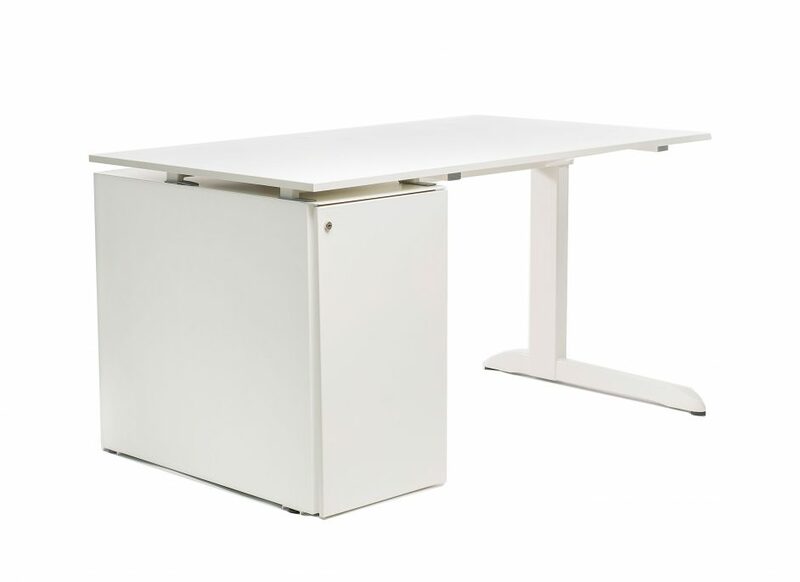 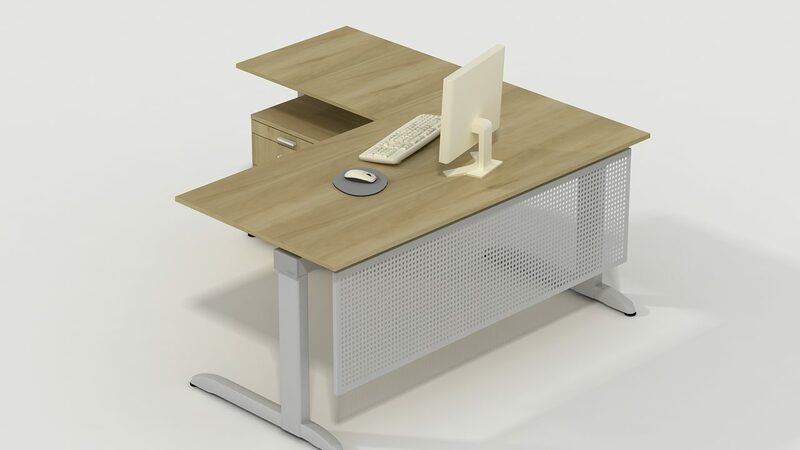 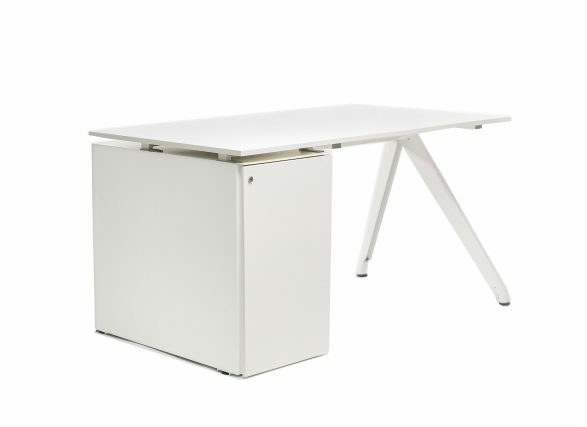 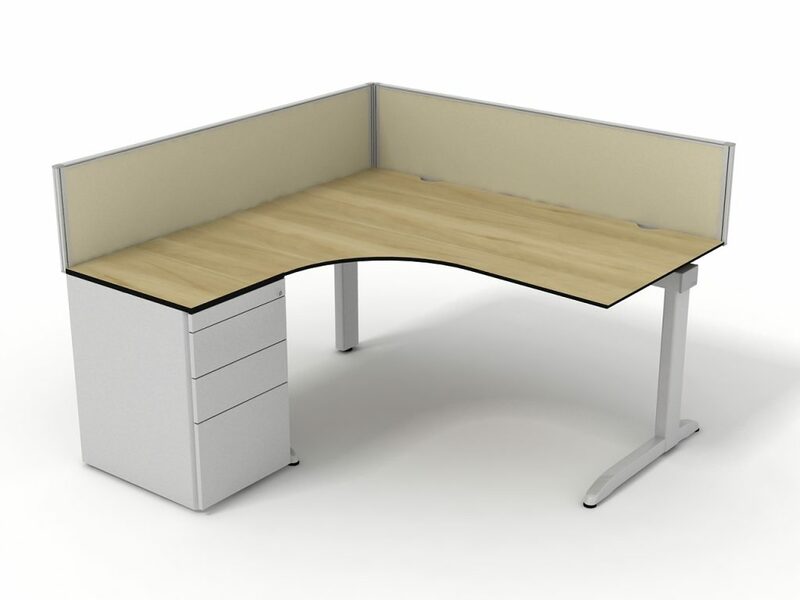 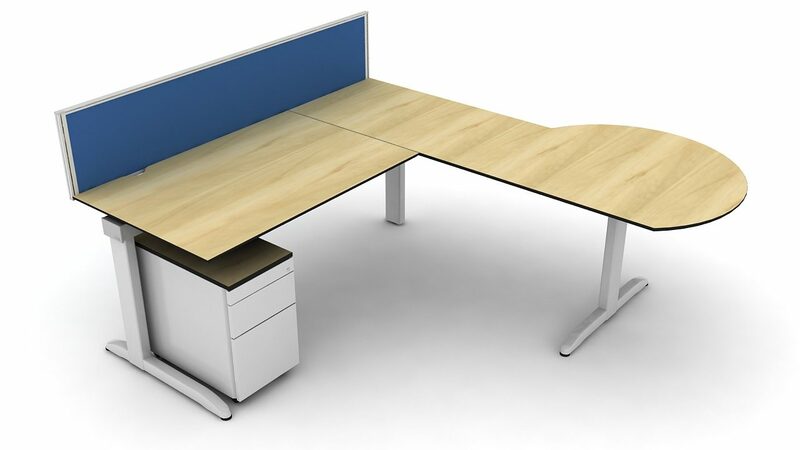 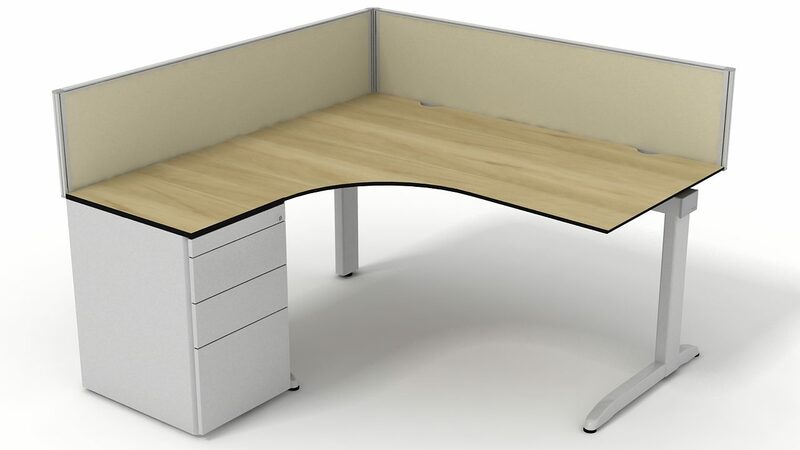 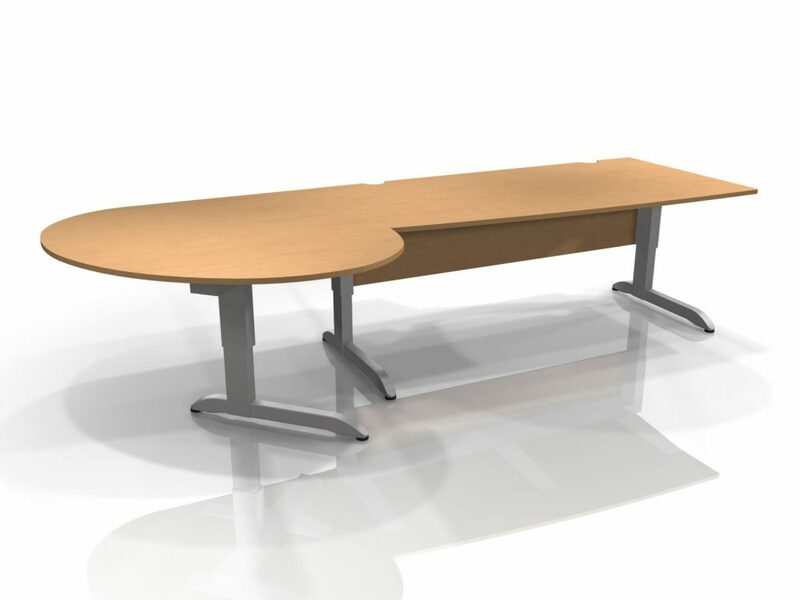 A highly versatile desk that is suitable for use as office desks and conference tables. 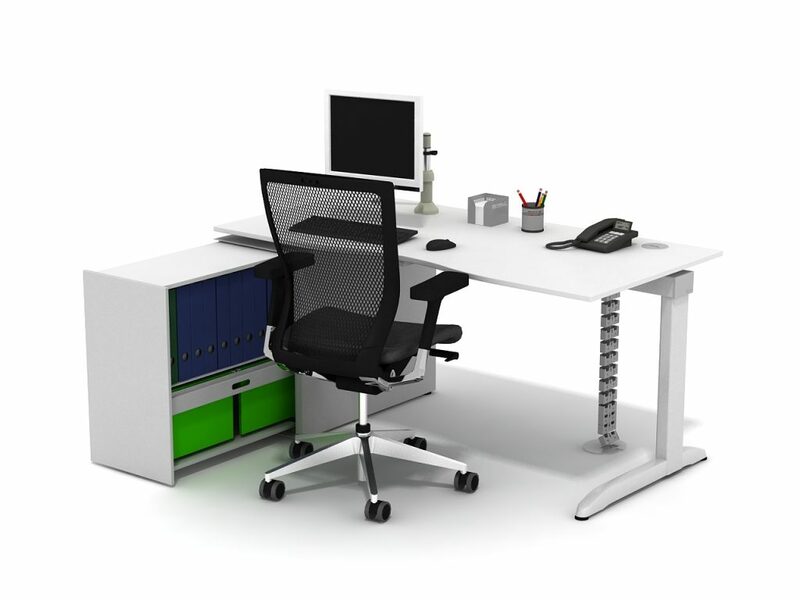 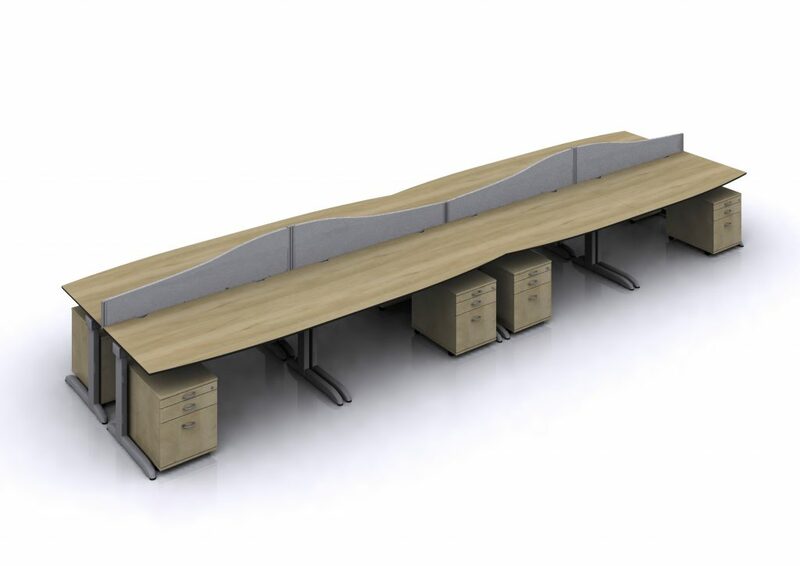 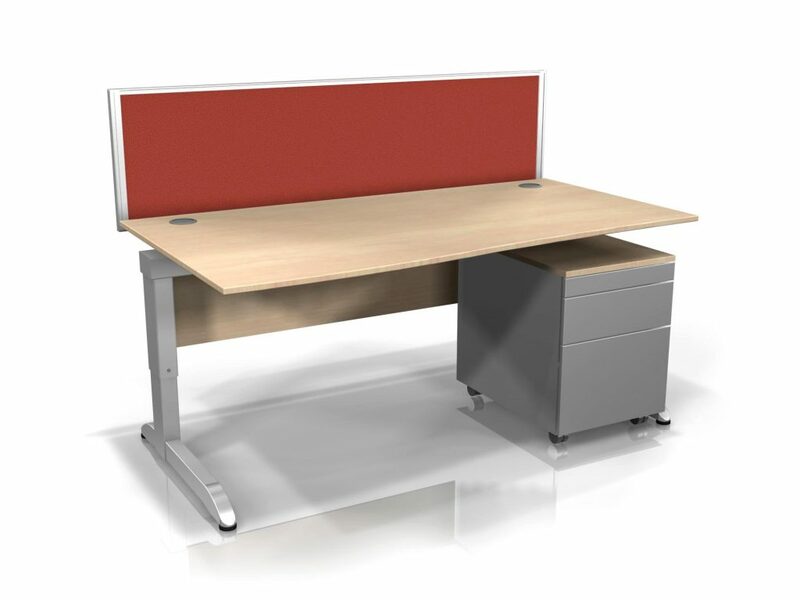 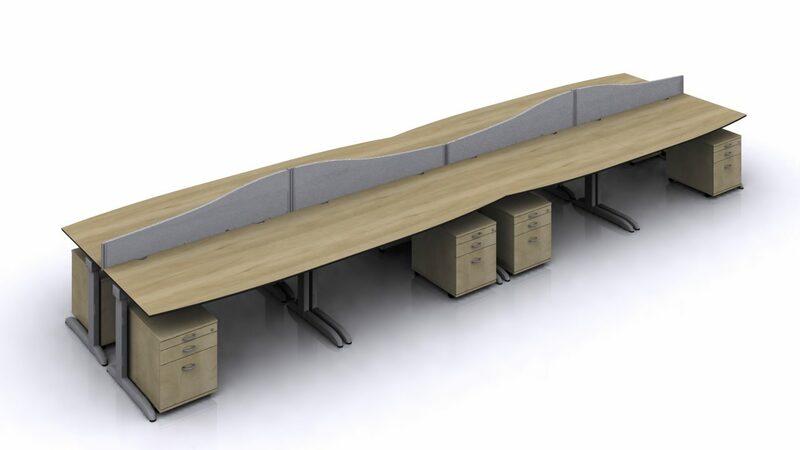 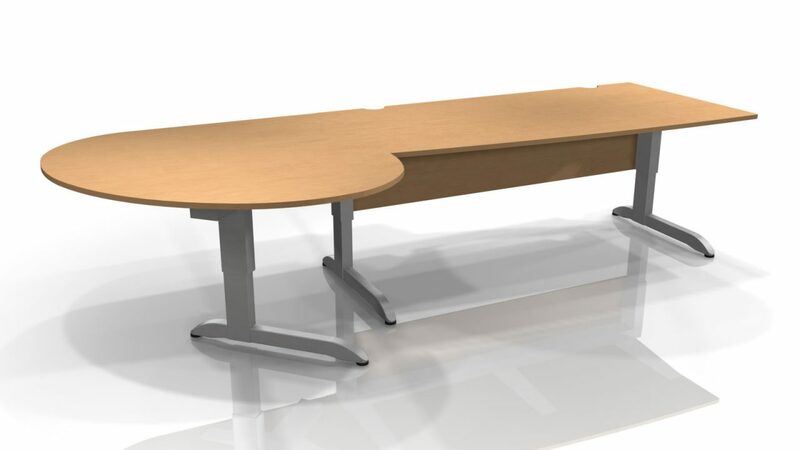 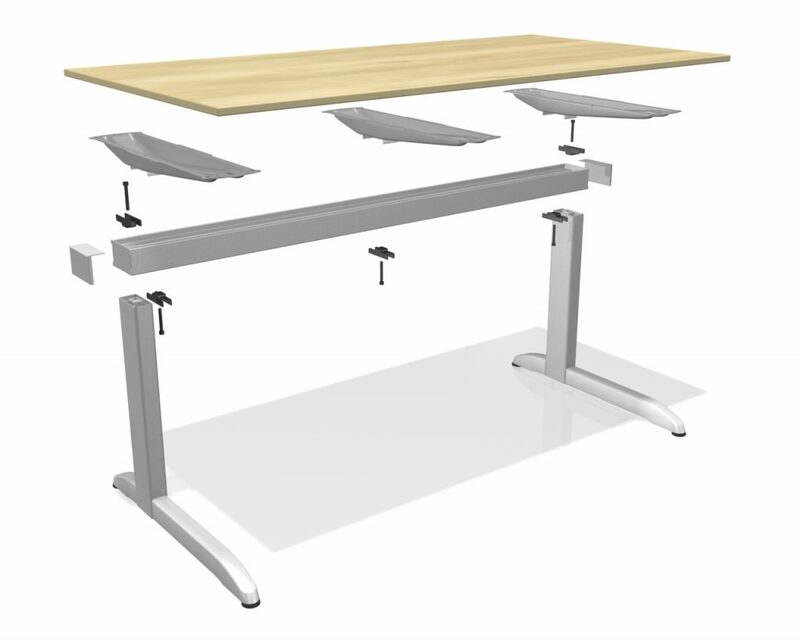 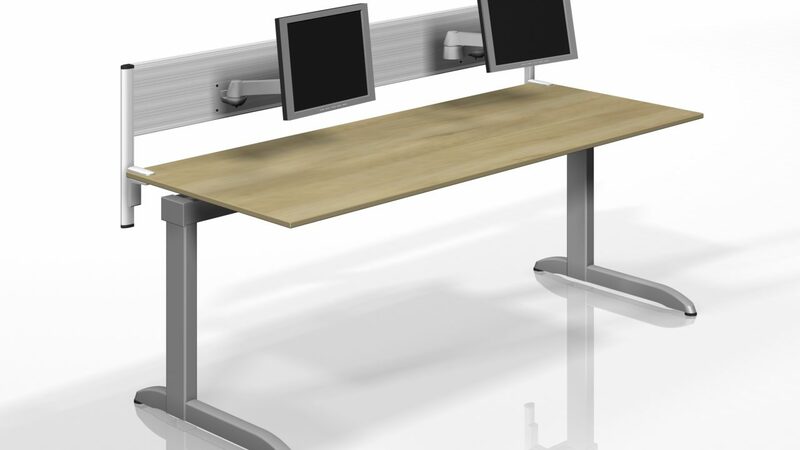 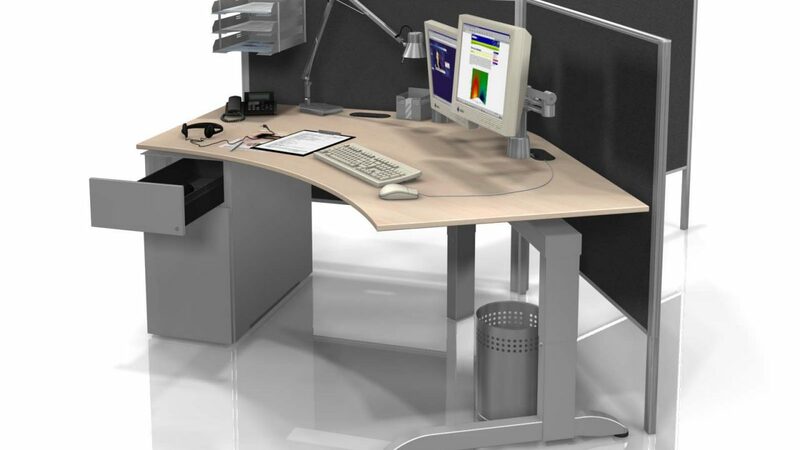 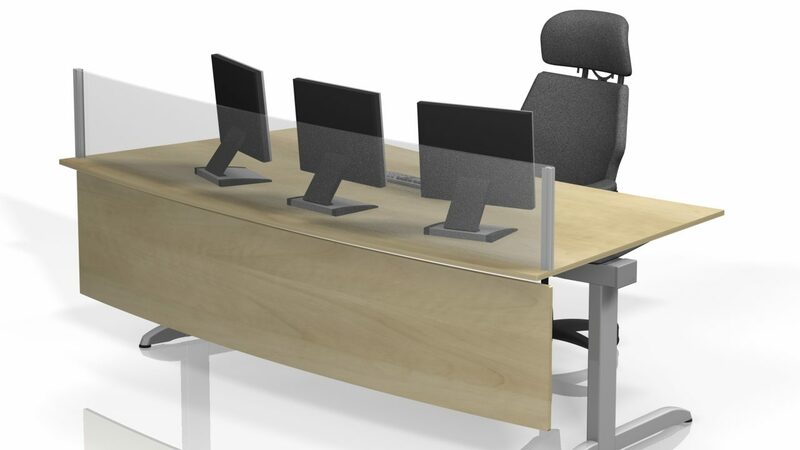 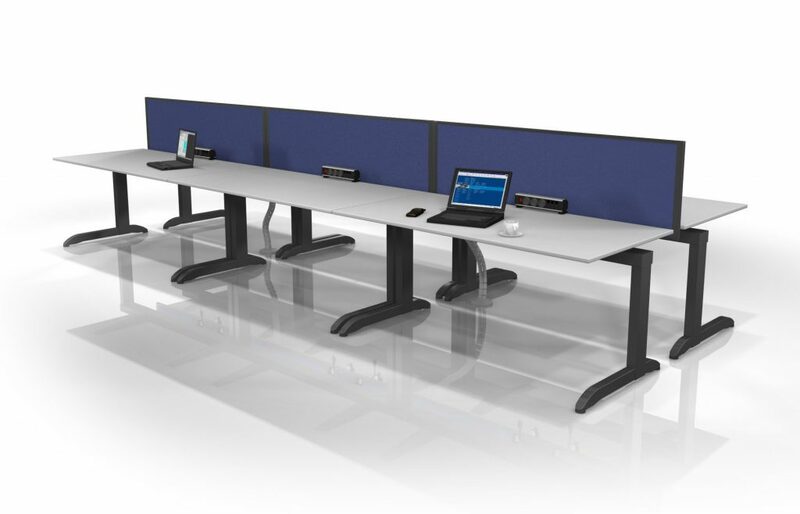 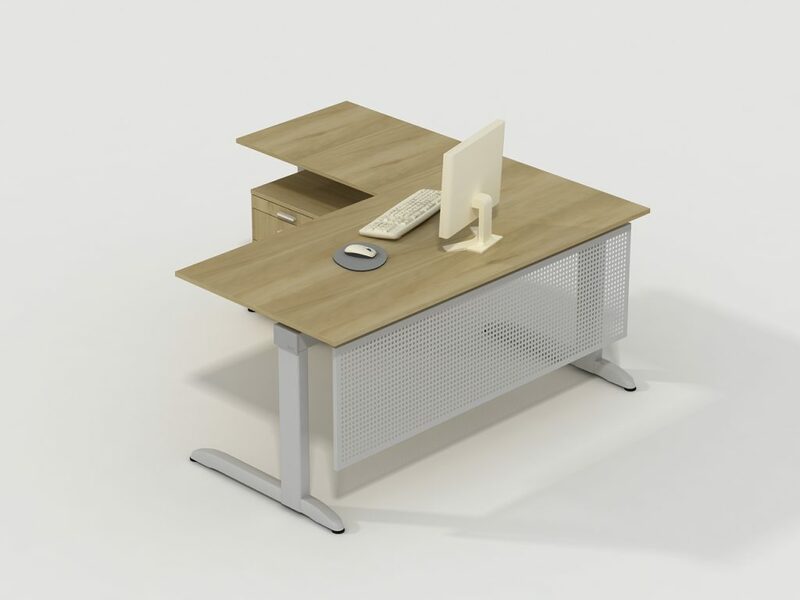 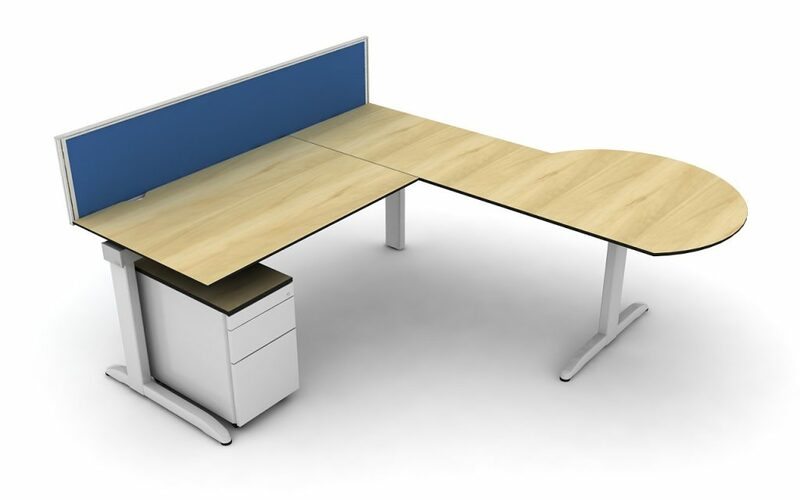 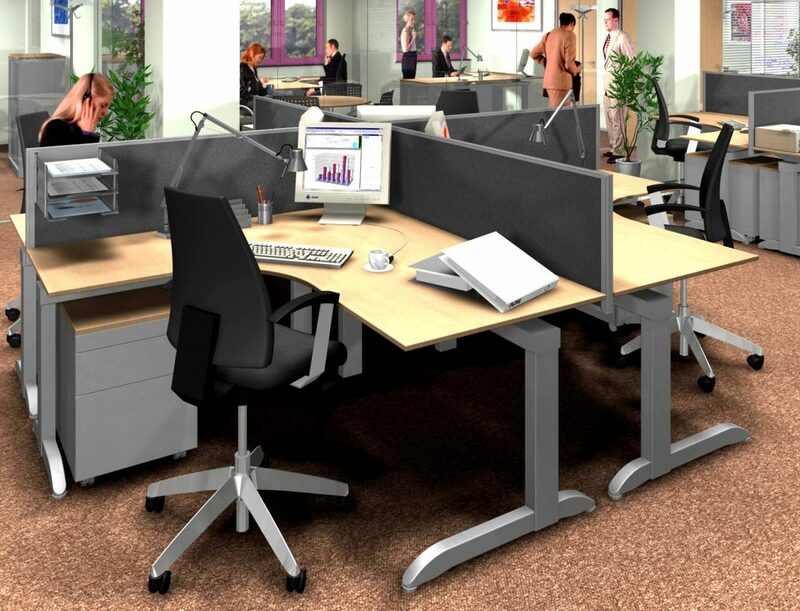 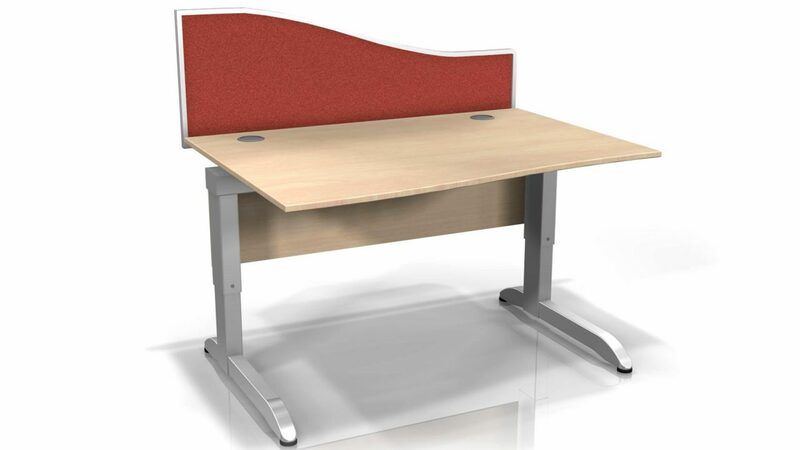 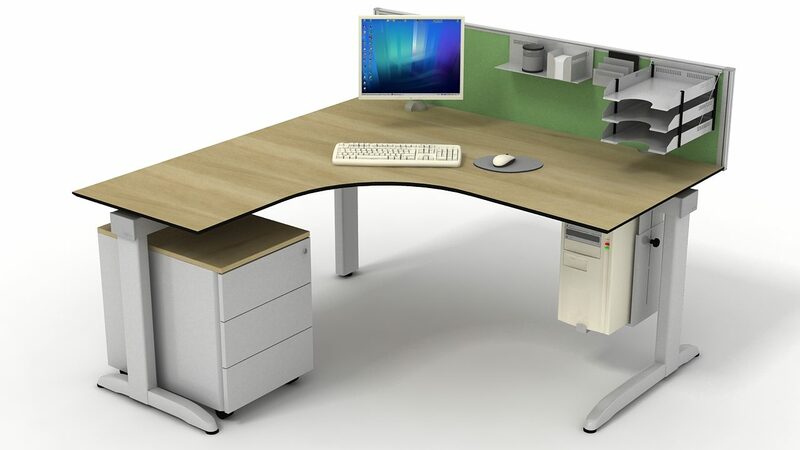 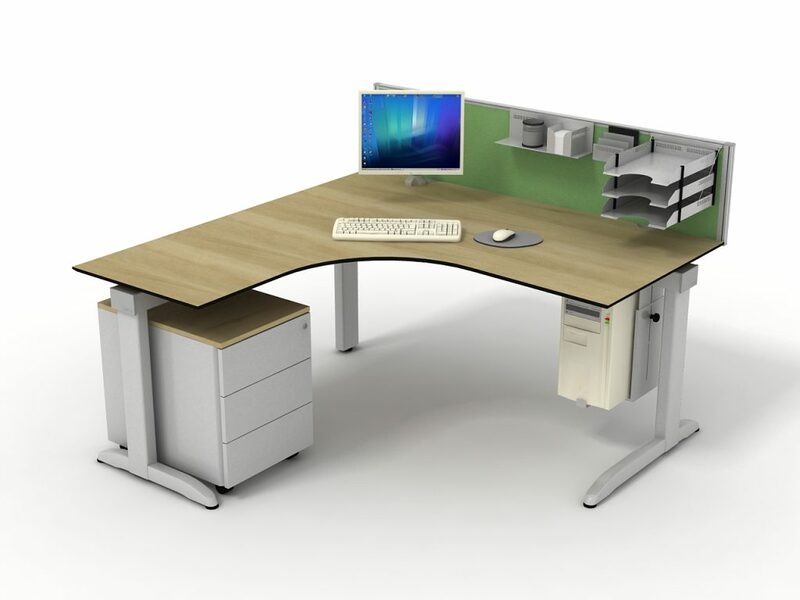 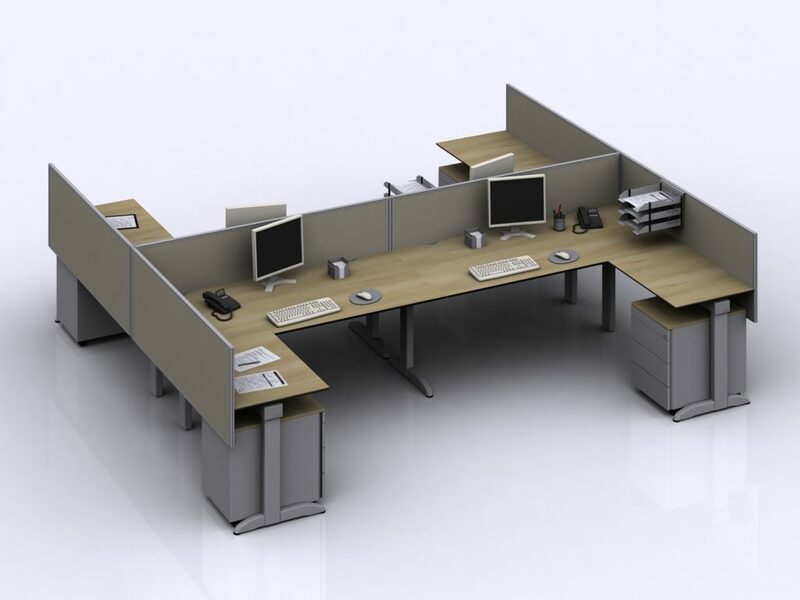 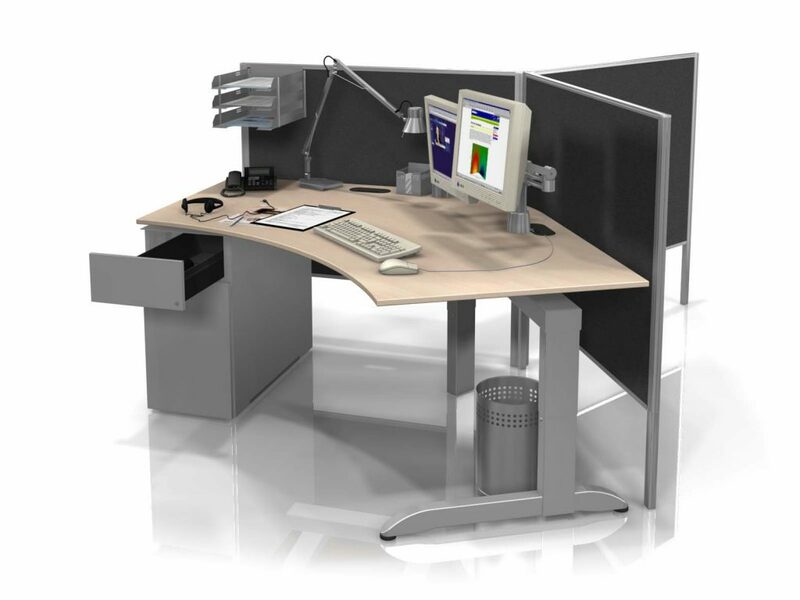 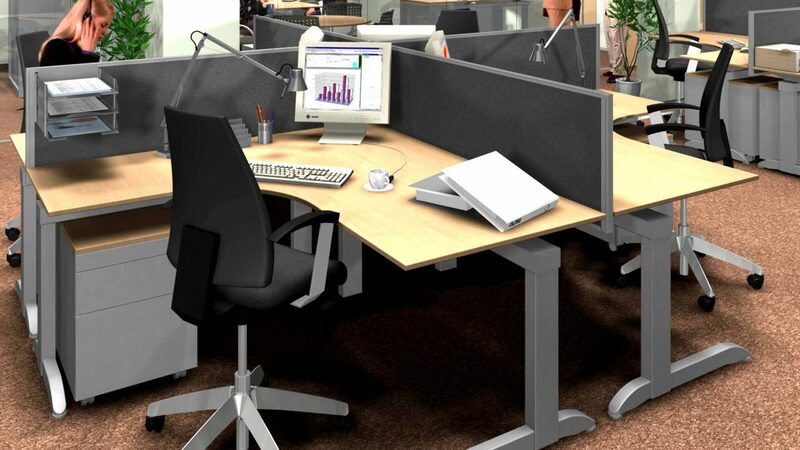 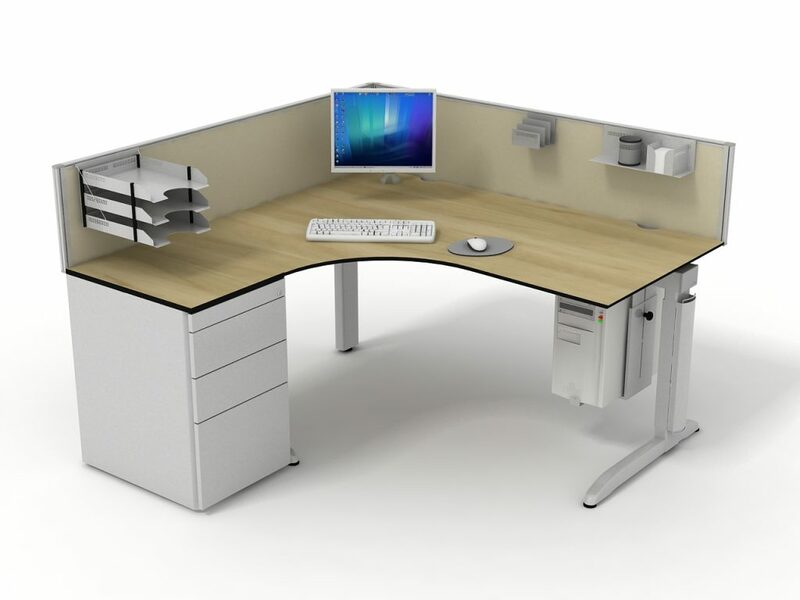 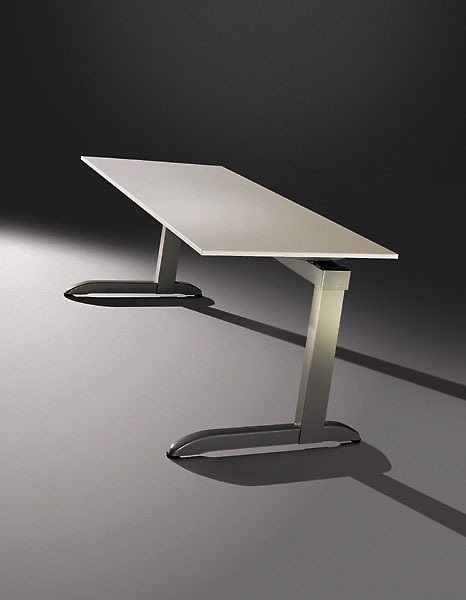 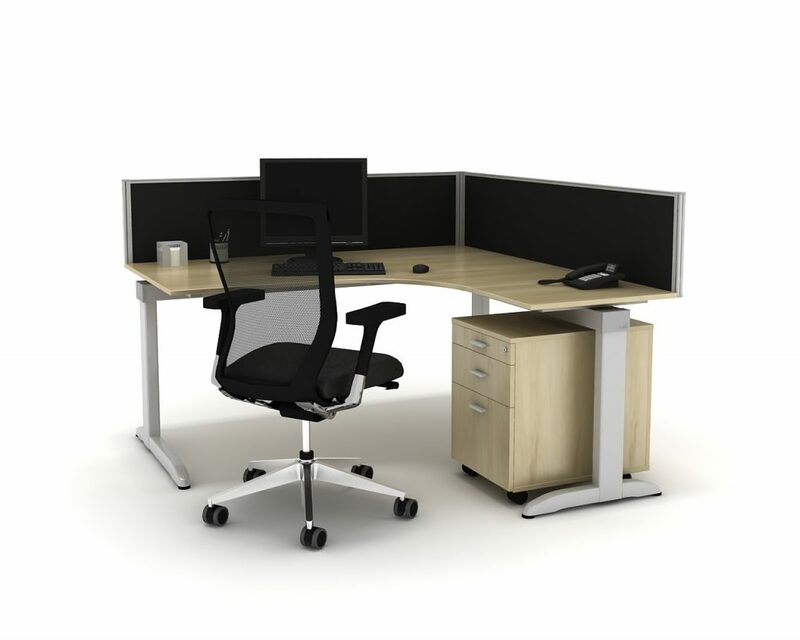 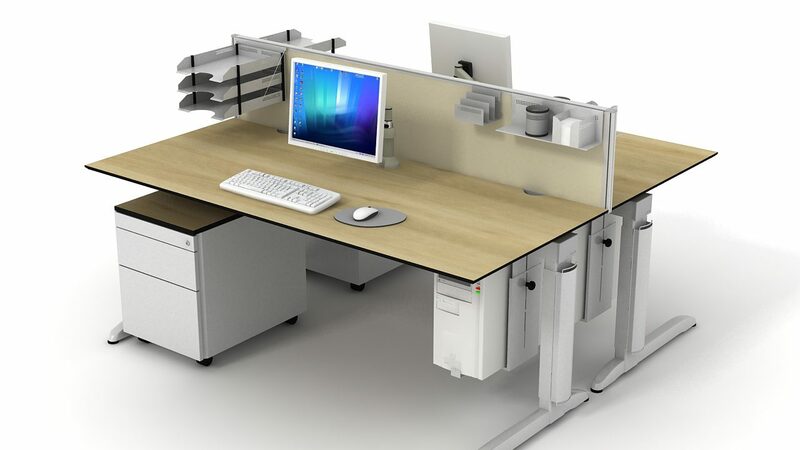 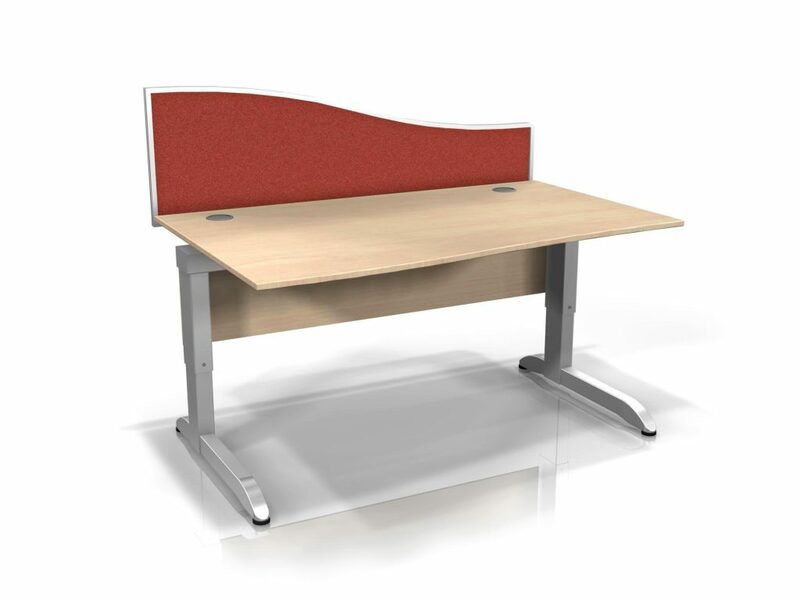 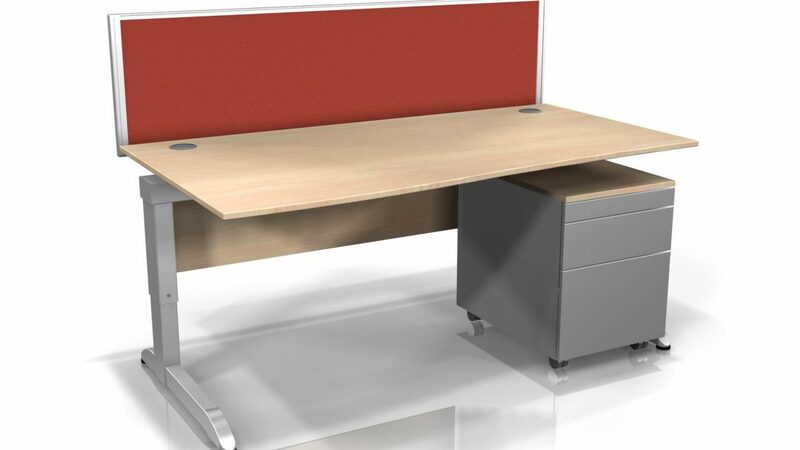 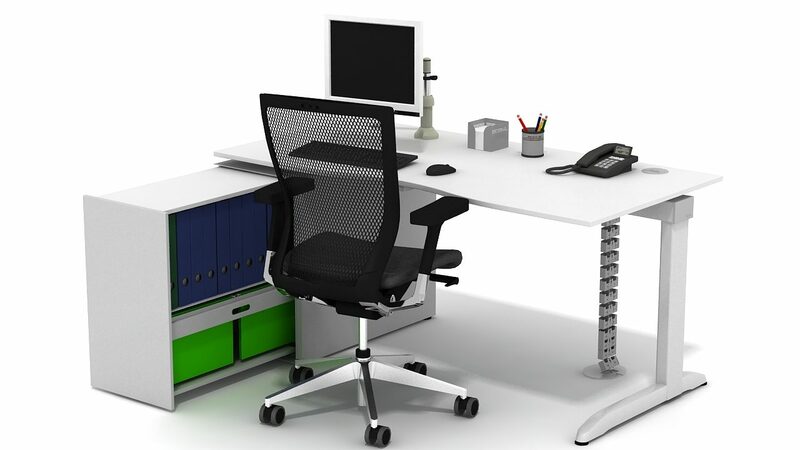 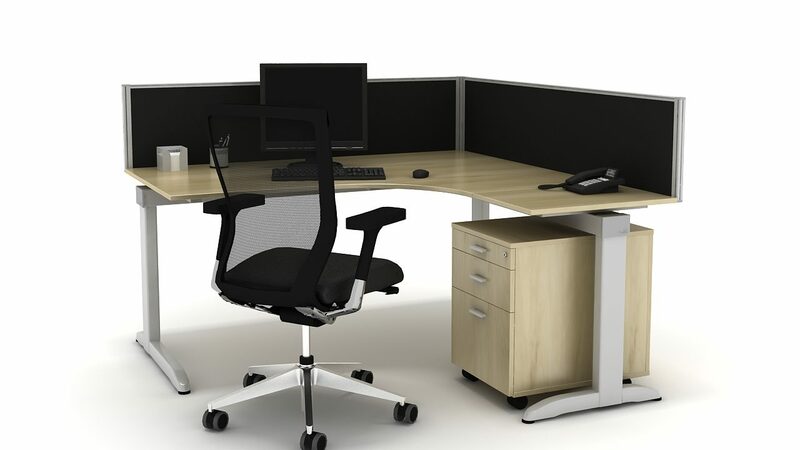 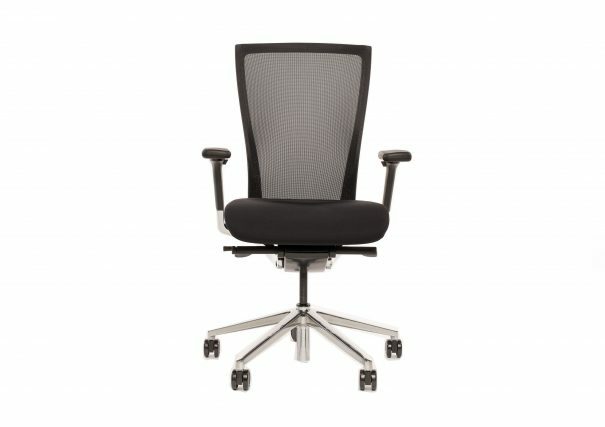 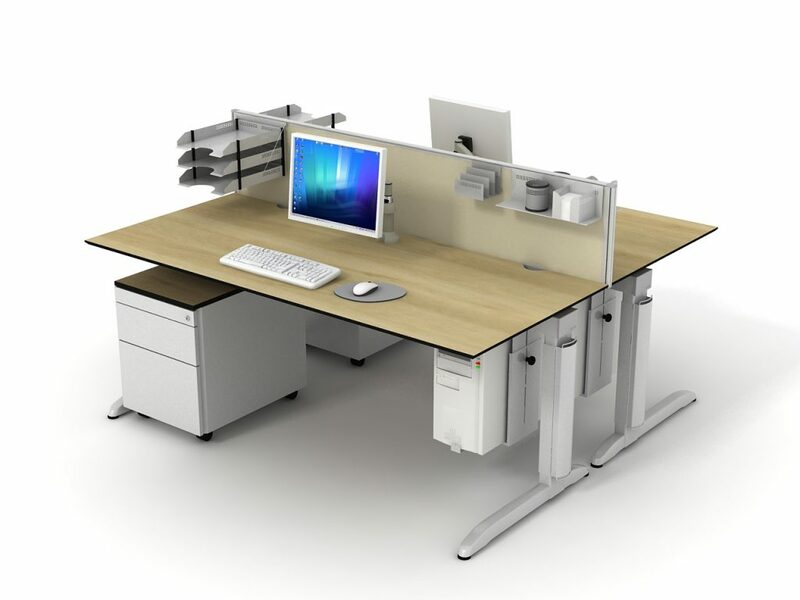 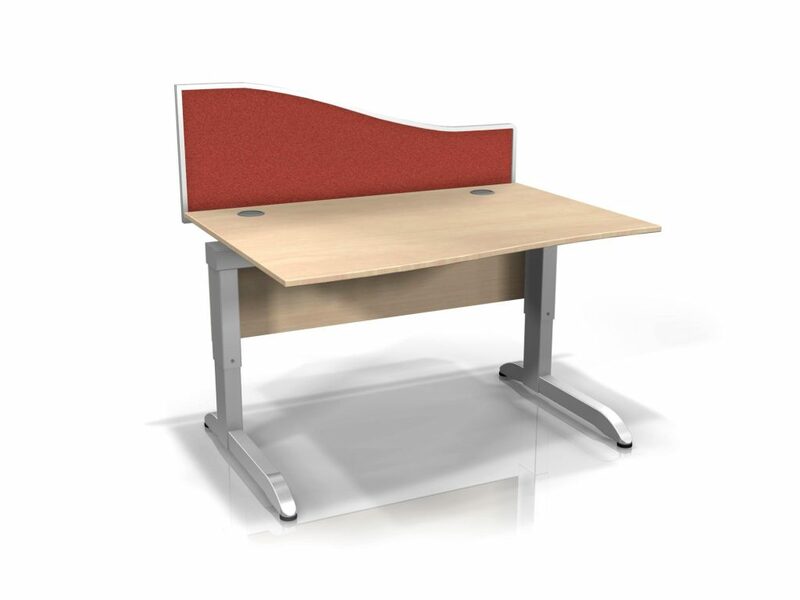 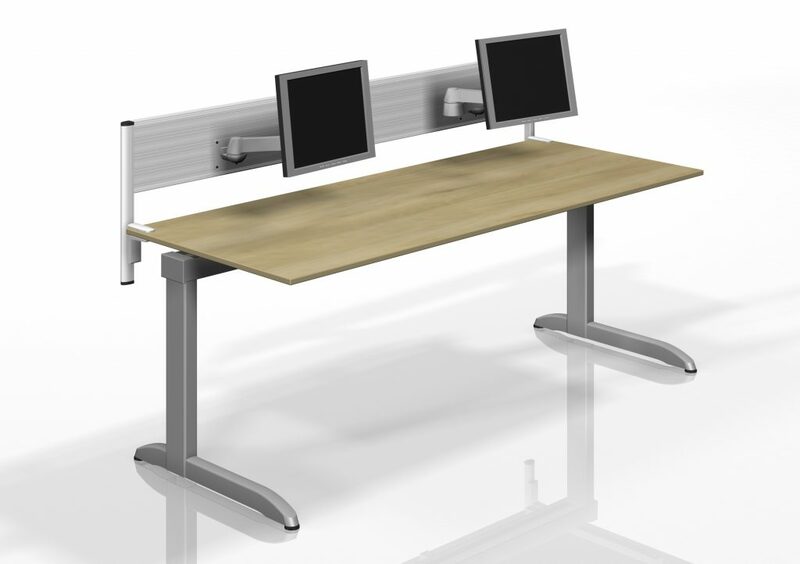 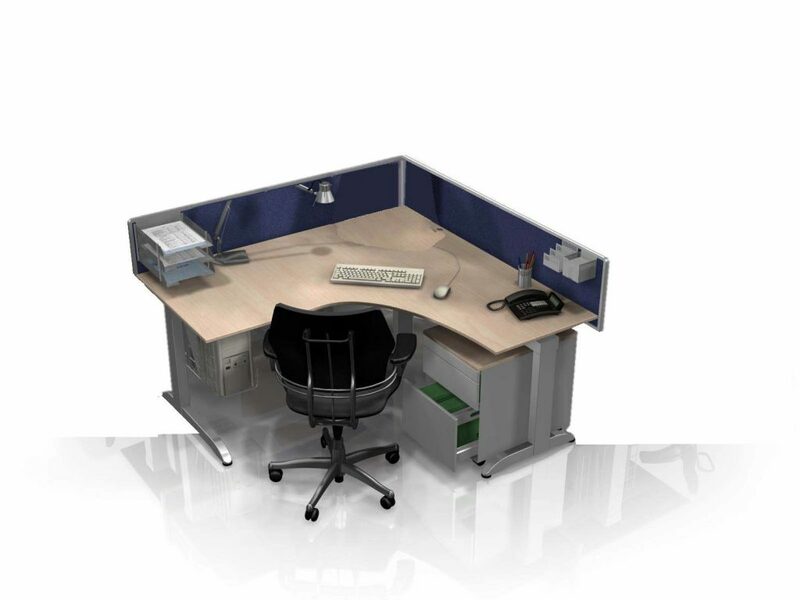 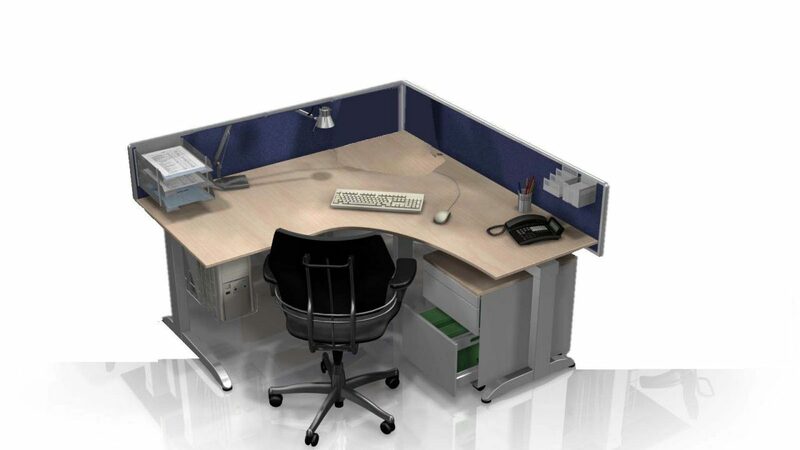 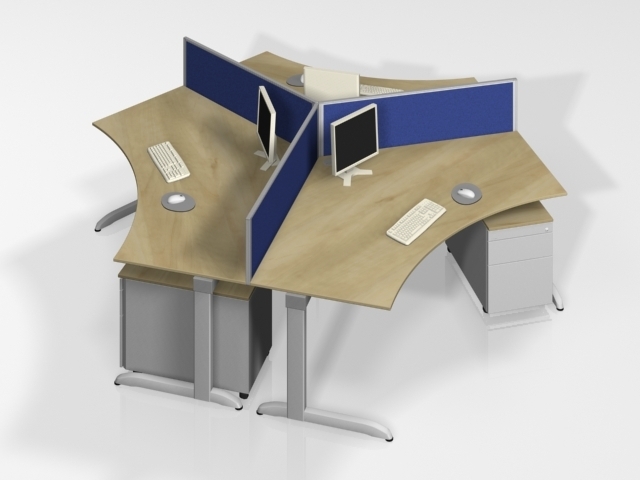 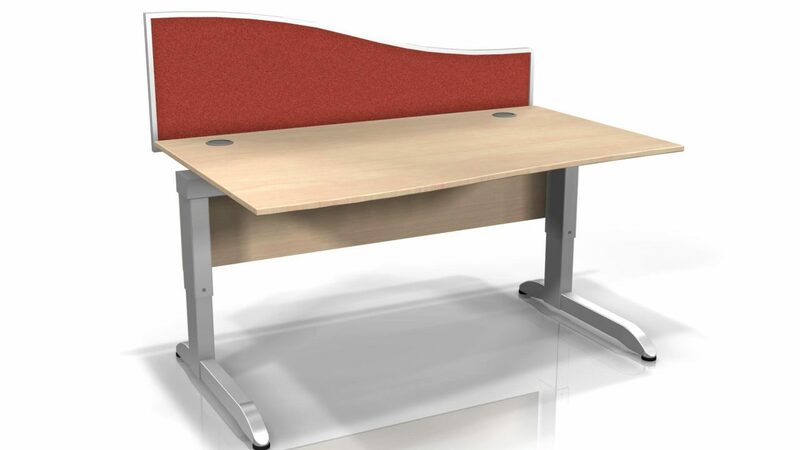 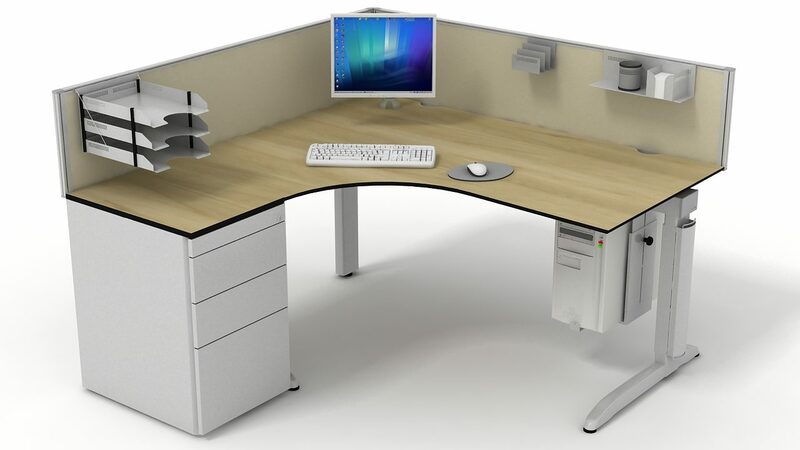 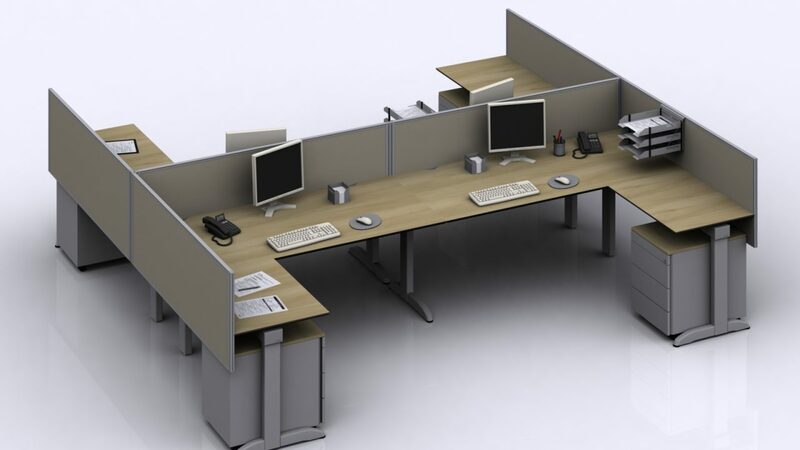 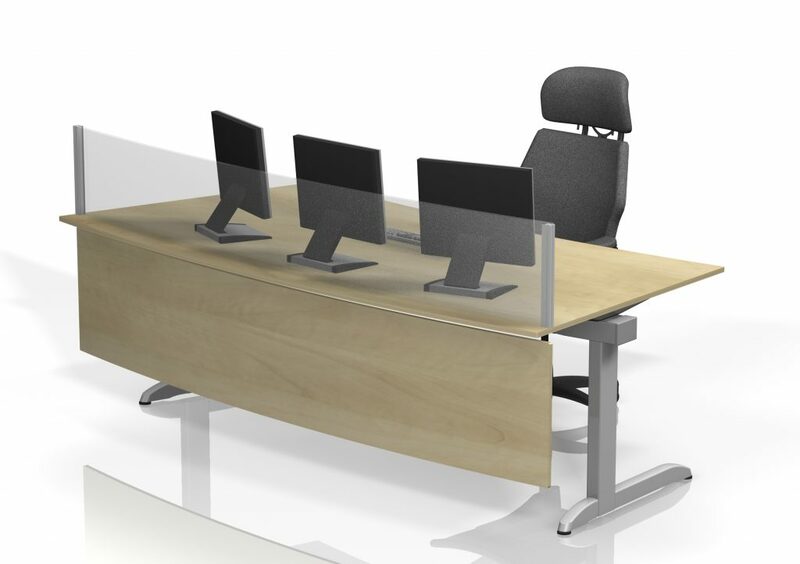 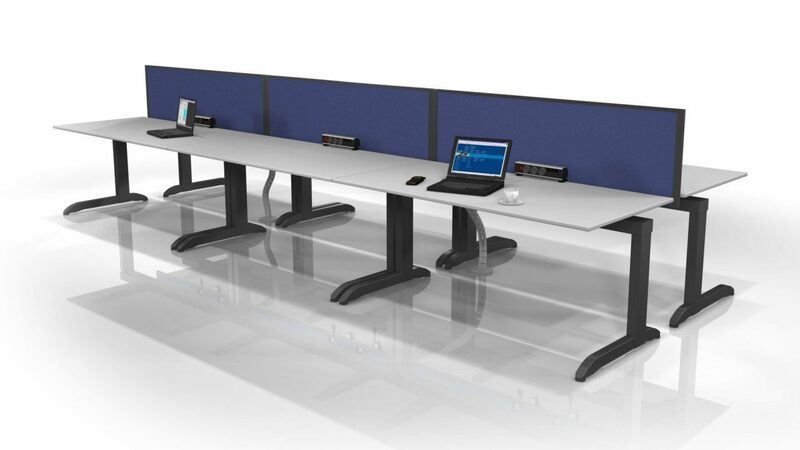 Arkus C can be configured to create any size or shape of workstations and meeting tables. 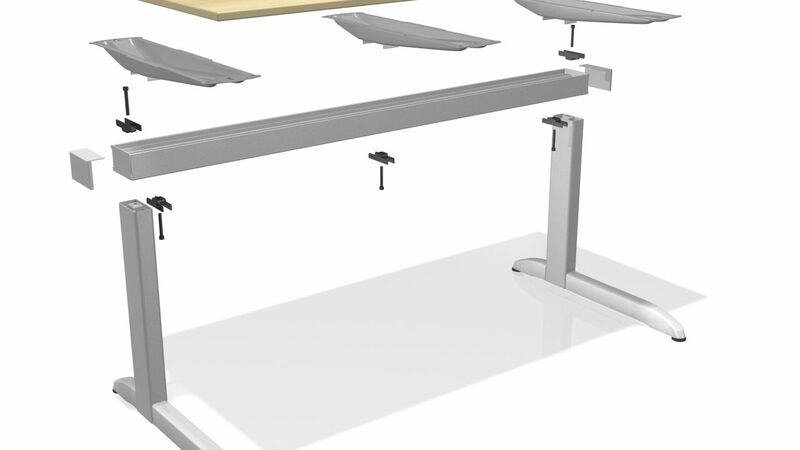 The work surfaces are finished in Light grey, Beech, Maple / Pear, Walnut and White with options of MFC or Ekotech.